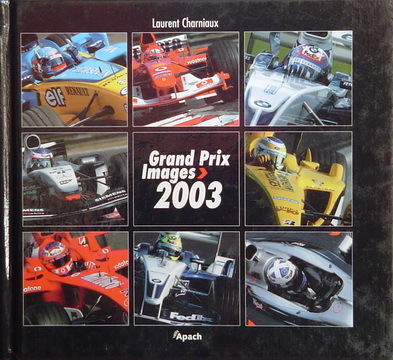 Photos by Laurent Charniaux. English captions. 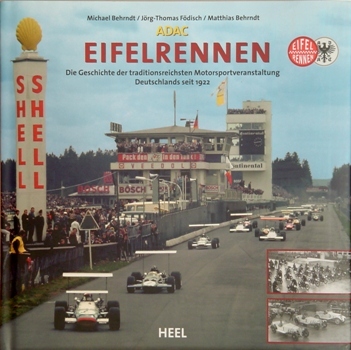 Die Geschichte der traditionreichsten Motorsportveranstaltung Deutschlands seit 1922. 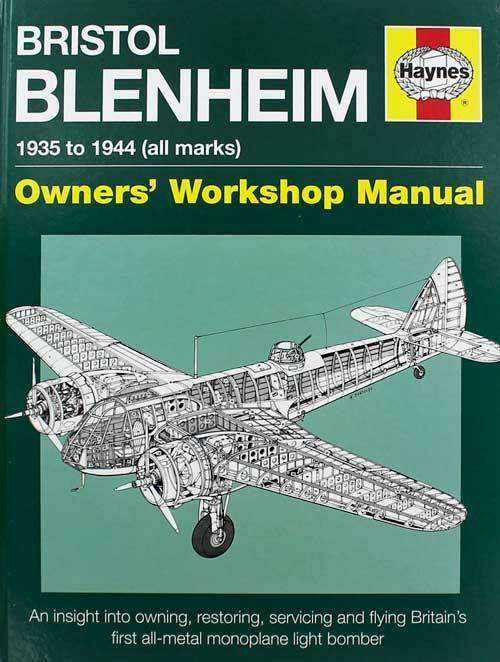 German text. 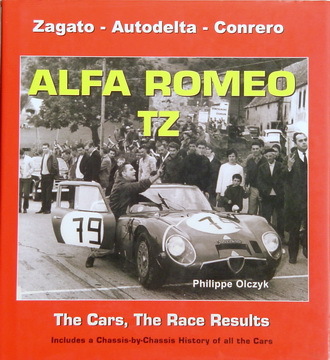 The Cars, The Race Results. 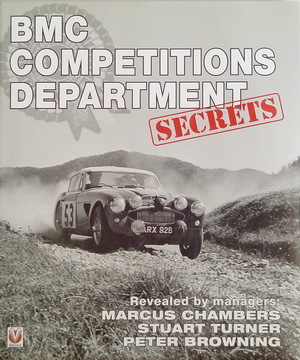 Includes a Chassis-byChassis History of all the Cars. By Philippe Olczyk. 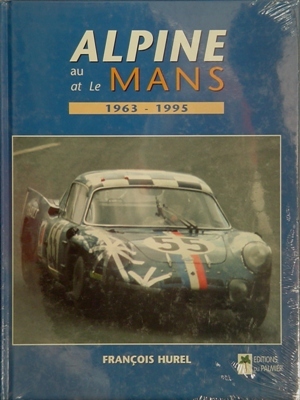 Alpine At Le Mans 1963-1995. By Francois Hurel. French and english text. 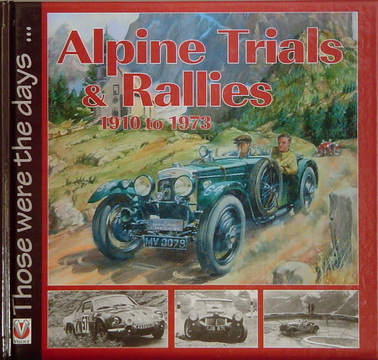 Alpine Trials & Rallies 1910 to 1973. Veloce Those were the days... series. Hardbound. 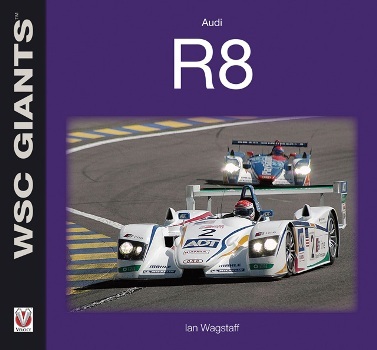 Veloce WSC Giants series. By Ian Wagstaff softbound. Read about one of the most successful prototype race cars of all time. Great value! 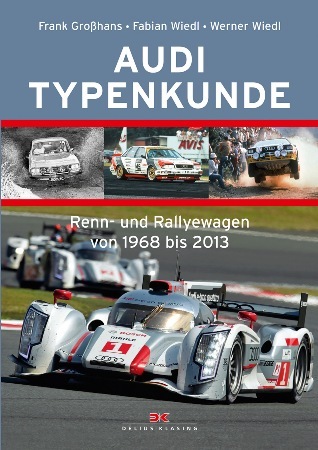 Photographs of Audi rally and race cars from 1968 to 2013. By Frank Grosshans, Fabian Wiedl and Werner Wiedl. German text. Revealed by managers: Marcus Chambers Stuart Turner Peter Browning. 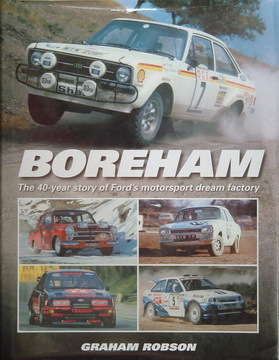 The 40 year story of Ford's motorsport dream factory. By Graham Robson.